Hi sewing friends! 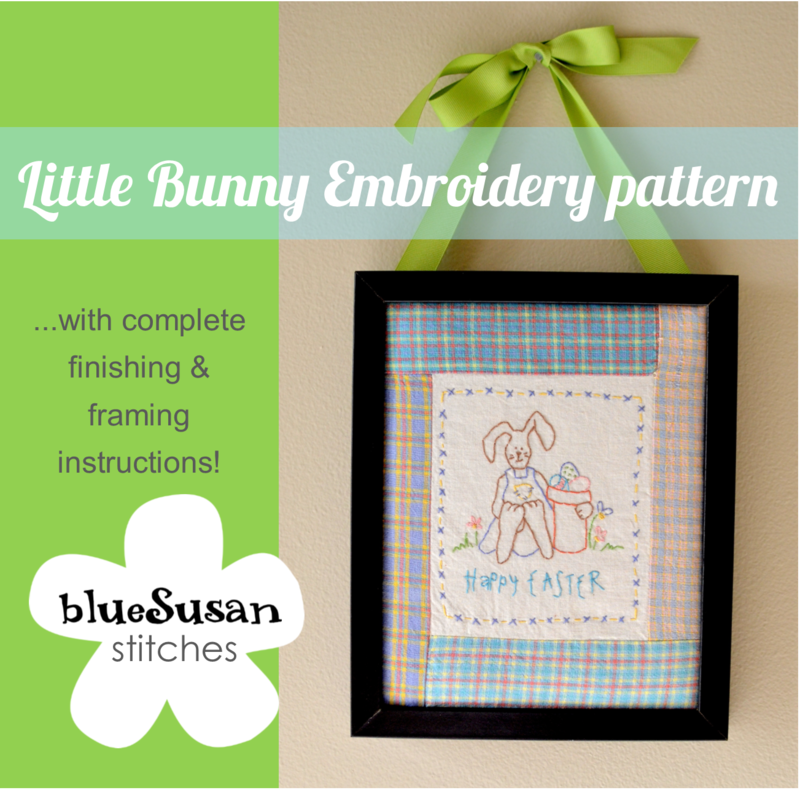 Easter is on it's way and this year I thought I'd convert my bunny wall hanging to PDF pattern I could share with you all. It is a pretty simple little embroidery project. I've also included step by step instructions on how to sew a fabric sashing around the edges and frame it like I did. This is my first experiment with a PDF pattern, so I'd love it if you'd download it, take a look, and give me some feedback. 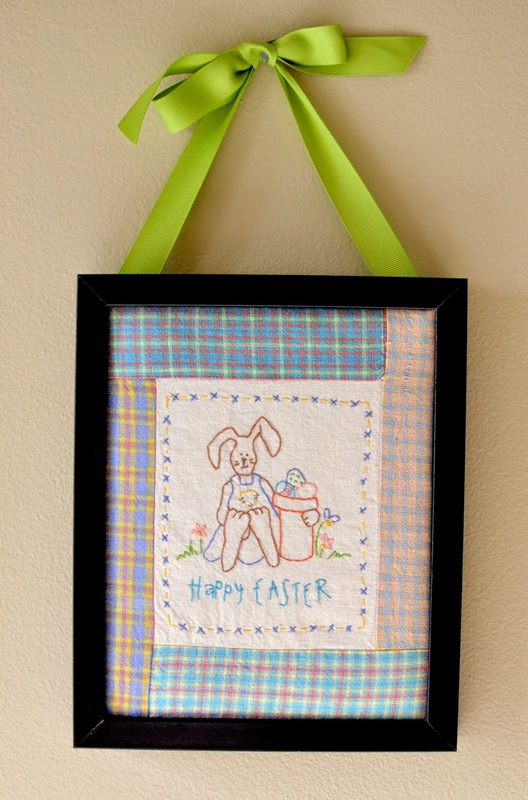 I've listed it for free for a limited time sale on Craftsy for just $4. I hope you've heard of Craftsy by now. If you haven't, it's an fantastic online hub of craft classes and patterns. Most items on the site are for purchase but there are quite a few free series and patterns as well.